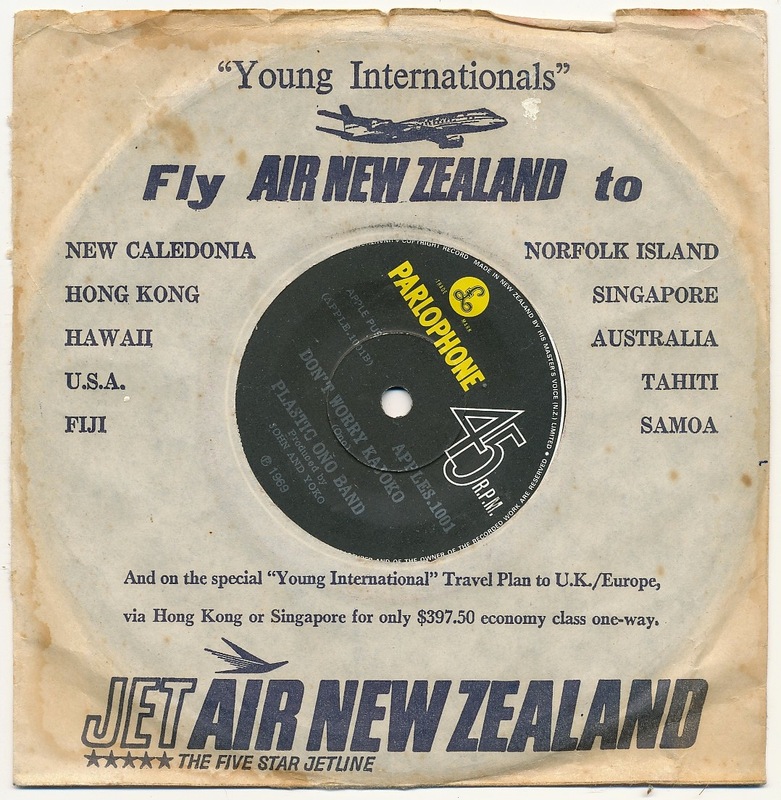 In Label Variations Part Eight an unusual New Zealand Parlophone label version of John Lennon’s “Imagine” was featured. If you have any other label variations you would like to share please email me. 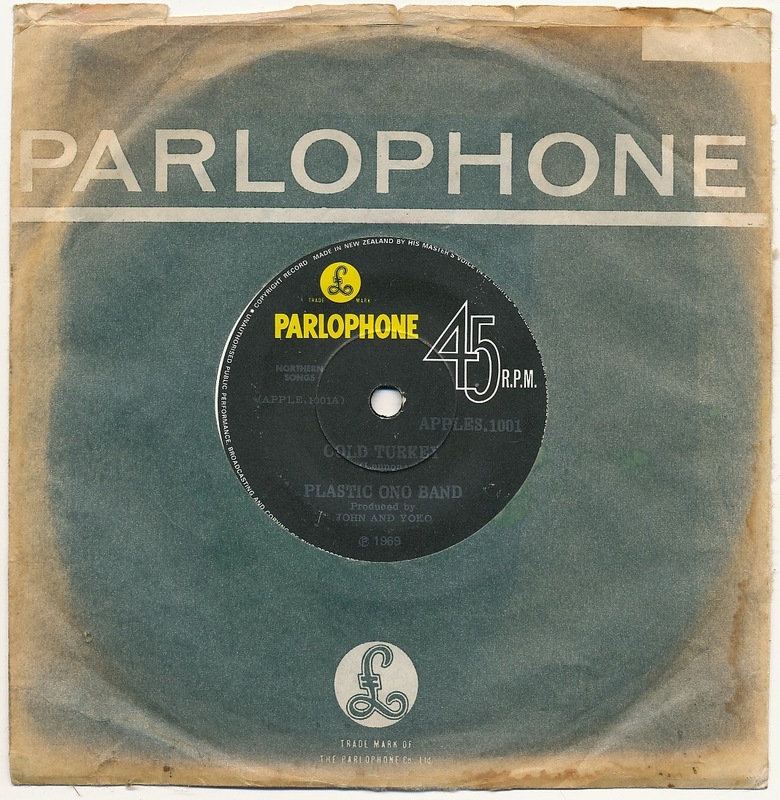 This entry was posted in Beatles, Beatles Collecting, Beatles Music, John Lennon, Parlophone Records, Plastic Ono Band, Yoko Ono and tagged Beatles, John Lennon, label variations, Music, New Zealand Beatles, Parlophone Records, Plastic Ono Band, Yoko Ono by beatlesblogger. Bookmark the permalink.